“It does not matter if you are far away, it is your character that keeps you close to home”. The verity of this quote precisely reflects our mindset here at Shalimar Corp. We feel privileged to offer quality homes to our countrymen, whether they are at home or based abroad. Shalimar understands what the compassionate desire to own a home in your motherland feels like and we are here to provide Luxury Properties for NRIs for premium NRI property investments in India. Our 100% transparency policy perfectly aligns with the RERA 2016, which also aims to bring professionalism & standardization in the Real Estate sector. 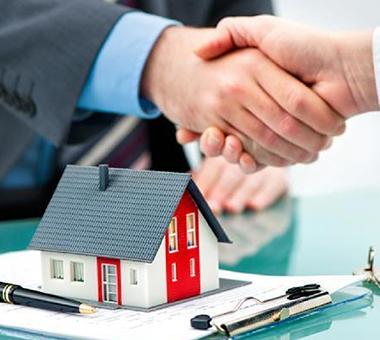 With us, you will not have to deal with delayed possession, fluctuating prices or diverting funds to another project. Demonetization has also played its part, which saw increased liquidity in banks. This availability of funds will pave the way for lower interest rates, which means lower EMIs and increased NRI Investment Options. 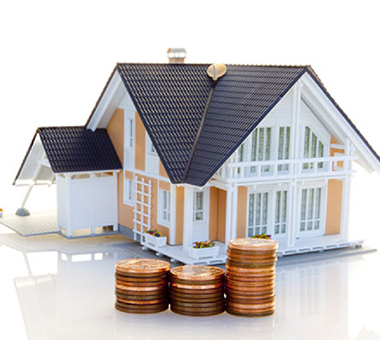 This process will pull down the home loan rates by a considerable amount. Plus, the Real Estate sector lost much of its taint - use of black money in transactions. We have personally believe that players who conduct their business with integrity will survive in the long run. Why should you invest in Shalimar? As an NRI based out in a Gulf country or anywhere else, Shalimar Corp is truly a trustworthy brand for you. Building a name in the City of Nawabs since 32 years, we have profusely helped the city’s residents adopt a better and luxurious way of living by providing residences like Gallant, Mannat, Paradise and townships like One world and Garden Bay while marching hand-in-hand with the Government to develop the city to make it a modern hub of a royal nawabi lifestyle. Our properties are situated in the best locations of Lucknow making them ideal not just for living, but they also lie in close proximity to essential places like Railway station, airport or other facilities. Here are some more reasons why NRI Property Investments in India and NRI Investment Options with Shalimar are truly great. The Centre released a list of the development of 100 smart cities across states. Lucknow certainly stands high in the list and is a priority city in North India. The Smart City Mission is a multi-billion-dollar opportunity for design, information technology to services and construction companies across the globe to chip in their contribution. Needless to say, Lucknow will become a hotbed of NRI Investments options and technology that would propel the city to future. If you are looking NRI Investment options in real estate in Lucknow to rent it out to prospective tenants, Shalimar is your number one choice. Being the top property developers in Lucknow, Shalimar offers an array of Luxury properties for NRIs for you to live or invest in. Whether you are looking to rent space commercially or residentially, we have the most desired properties in Lucknow. Shalimar’s commercial projects like Logix and Star epitomizes luxury at workplace. Shalimar Titanium, home to the office of TCS (Tata Consultancy Services) is a grand commercial project, curated specifically to meet the professional needs of Lucknow. With 800,000 sq. feet area, Titanium has all the ample parking and office space along with soulfully landscaped gardens and open areas. Our flats and residences are affordable without a hint of compromise on luxury, quality or class. Special Economic Zones (SEZs) and similar commercial theme parks are a priority in smart cities. State governments in India are coming up with more such themes to build cities and parks. 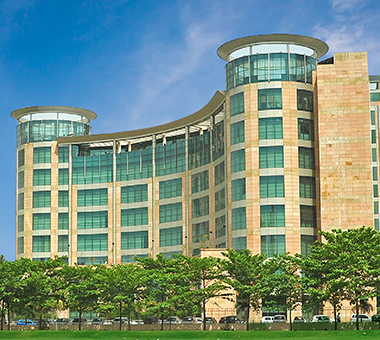 One such example is the Shalimar Corporate Park in Gomti Nagar. It is positioned to be Lucknow’s landmark business commercial hub as the city further progresses towards development. In close proximity to the IT City lies the Shalimar OneWorld, a prime candidate for the most sought-after Luxury Property for NRIs. With a sprawling area of 212 acres, OneWorld is a landmark Shalimar project which is set to revolutionize the luxury housing concept. Set by the banks of River Gomti, a picturesque view will complement the lifestyle of its residents by providing a blend of serenity, class and luxury with all essential amenities nearby. When an NRI sells a property in India, TDS (tax deducted at source) calculation is done at the rate of 20.6 per cent on long-term capital gains and 30.9 per cent on short-term capital gains. However, the final taxation rate is similar for NRIs and resident Indians. If an NRI has a lower tax slab applicable to him, he can apply for a refund of the TDS by filing their income tax return, making NRI Property Investment in India viable and profitable. 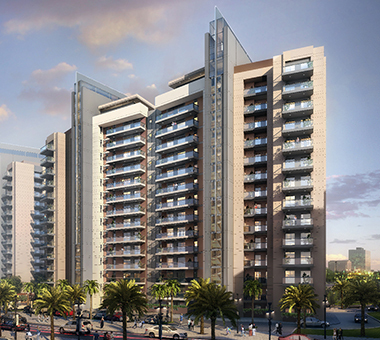 Shalimar is committed to providing dwellings for the urban population. This is where the concept of micro homes and modular homes kicks in. The Indian government’s ‘Housing For All 2022’ is one such initiative where they can bring in new design elements and technologies to better small and affordable homes in India. Our iconic project: Shalimar Mannat falls under the “affordable housing“ scheme. This reflects our passion for perfection and our desire of providing “housing for all”, though we would like to take the phrase further as “home for all”. A pure mix of comfort and style, Mannat provides low cost living solutions for a hassle-free lifestyle affordable by all, making it a delightful opportunity for NRI Property Investment in India. 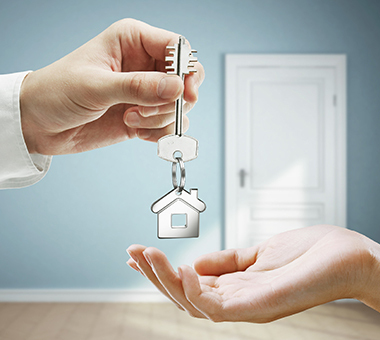 As per the RBI’s permission, banks and housing finance companies registered with the National Housing Bank can provide loans for NRI Property Investment in India. Sanctioned in Indian currency, the loan has to be repaid using the same currency. 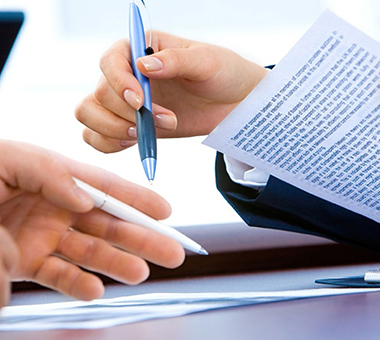 Here at Shalimar, transparency & trust is on top of our priority list. All our projects are pre-approved by major banks, private & government alike.